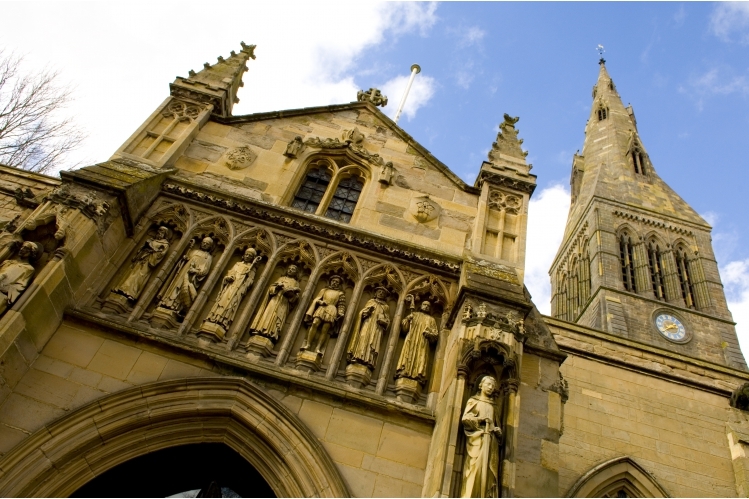 Thank you for supporting the Leicester Cathedral Charitable Trust. In March 2015 we carried out the reburial of Richard III on behalf of the nation. We now welcome thousands of visitors each week and your donation will help us to look after our historic building and keep it secure for generations to come.